Finally a step by step process to foundation building! I understand the challenges of maintaining balance and focus as you move through the journey. 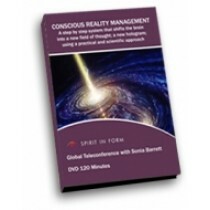 Conscious Reality Management is a series of 10 steps that will begin to change your life!